Japanese TV shows, or so called "dramas" (from japanese ドラマ), are a very specific type of TV shows which present japanese society more accurately than in anime. I couldn't say that everyday life in Japan is quite what is shown in dramas, but they can be really interesting, obviously funny and sometimes, I have to admit, a bit weird if you are not familiar with japanese culture. Among the tons of dramas I've watched over the last years, I have prepared a selection of 5 dramas you should check out if you are interested in this topic. I think the interest of this drama resides in its tasty mixture between craziness, romance and a classy soundtrack composed of beautiful classical music. Noda Megumi is a student in the prestigious music university of Tokyo and, although a bit crazy, she is a great pianist even if she cannot read music. She soon meets Chiaki, a rigorous music genious, her absolute contrary. The story focuses on their relationship and is served with delightful music. The actors have done a great work playing the roles of characters from the original manga. A big change of subject with this courageous drama, dealing with a young female musician who gradually lost her hearing and stopped speaking as a consequence. We follow the sublime Kou Shibasaki through her college journey where she meets friends and love. Intelligence in this drama is where it brings daily problems of impaired people on TV without making that tremendous of a deal. 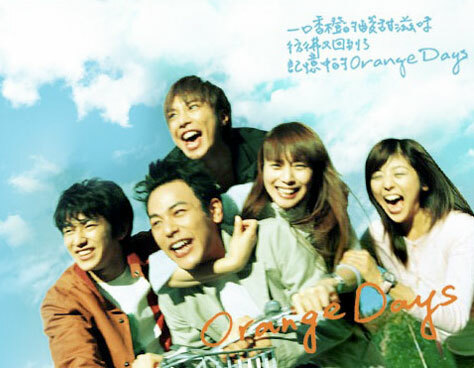 Orange Days is, overall, quite heart-moving and an absolute must-watch ! 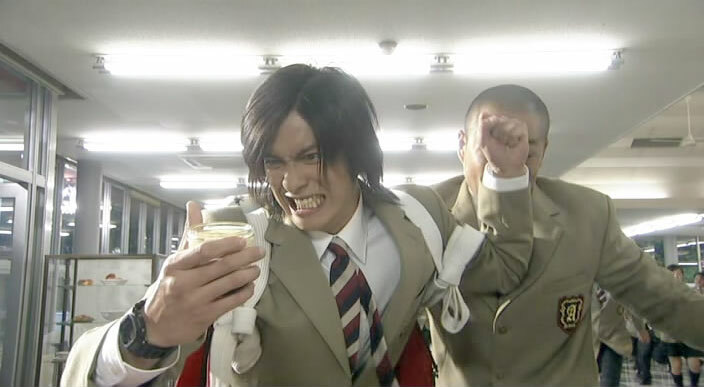 Definitely one of the funniest japanese dramas I have watched ! The story is about the heir of a yakuza gang whose father sends back to school. He has one year to succesfully pass his high-school degree or he won't be allowed to take on the head of the gang. Some sequences, mainly based on the gap between the protagonist's mafia life and he trying to impersonate an obedient student (which he is never able to keep going on for more than 5 minutes), really are hilarious. Litterally means '7 days of a father and a daughter'. Because of a magical unfortunate event, a salary-man and his 16 year old daughter exchange their bodies for 1 whole week. Of course, this opens up for some funny / crazy situations as the girl (in the shape of her father) has to manage her way in his company, and the father (as his daughter) must pass exams at school and deal with the love of her youth. Overall, an amusing drama about relationships in the japanese family. 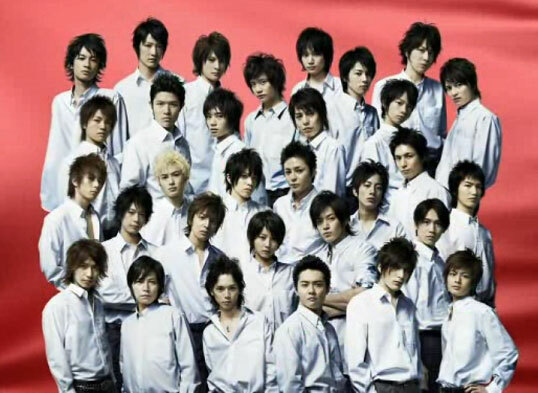 Quite a crazy j-drama we've got here, to conclude this list ! To help a former high jumper champion she accidentally hurt, a girl has to dress a boy to infiltrate his male-only highschool. This drama has one of the funniest love triangle, especially with the help of a whole lot of pretty insane characters. Hanazakari no Kimitachi e (try to pronounce it thrice quickly !) is super effective to make you laugh !